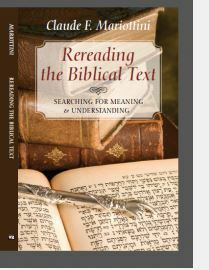 This resource is invaluable to people who are interested in reading articles on Bible and theology. Bible Gateway Bible Profs News makes available to thousands of readers what Bible professors are writing on their blogs and tweeting about their activities. This is a great resource that deserves wide circulation. 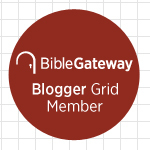 Visit Bible Gateway Bible Profs News, subscribe to this great resource, and be up-to-date with the work of Bible professors. I enjoy reading what friends and colleagues are writing about their work and their views of the world. I can assure you that you will enjoy this valuable resource. 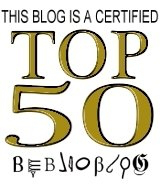 This entry was posted in Bible Gateway and tagged Bible Gateway, Blogging. Bookmark the permalink.